Starboard views stock as cheap and would seek to "unlock value"
Hedge fund Starboard Value LP has nominated five directors to Symantec's board after taking a 5.8 per cent stake in the cyber security firm, upping pressure for moves to improve performance. Starboard gave little indication in a regulatory filing of detailed changes it would seek at the firm, saying only that it viewed the stock as cheap and would seek to "unlock value". Symantec, which is carrying out an internal accounting probe, is cutting jobs in an attempt to improve margins and its shares have plunged 34 per cent this year - they rose 7.4 per cent to US$19.92 in morning trading. The Wall Street Journal reported that Starboard believed its board nominees could help remediate any financial-reporting issues and improve operations. Starboard did not respond to Reuters' request for comment. 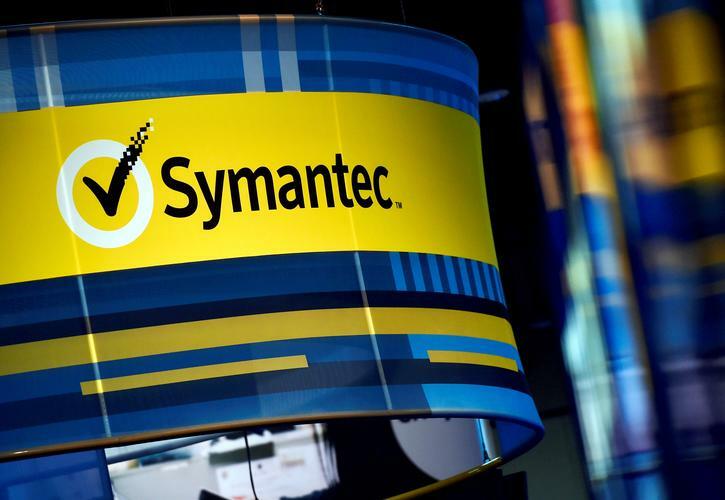 Symantec said it was evaluating Starboard's nominations. "Over the last several weeks, we have had a dialogue with Starboard and we plan to continue these discussions," the vendor said in a statement. The nominees are directors at analytics firm Comscore, chipmakers AMD and Marvell Technology and Starboard's own head of research. The hedge fund has a history of buying a stake in poorly-performing companies to change the composition of the board and bring growth. 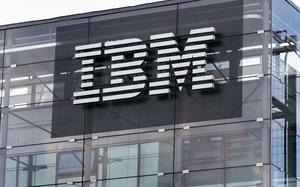 Its nominees for Symantec bring a "wealth of experience," said Oppenheimer analyst Shaul Eyal. Two candidates - Richard Hill and Michael Strachan - are involved in Marvell's restructuring effort while a third, Dale Fuller, was once the CEO of anti-virus maker McAfee, Eyal noted. But there may be no obvious value in replacing Symantec's "highly qualified" directors, Credit Suisse's Brad Zelnick said. "We can appreciate the appeal to Starboard as we see value in Symantec shares," he added. Starboard's investment makes the New York-based hedge fund Symantec's fourth largest shareholder, according to Thomson Reuters data. Symantec, the maker of Norton anti-virus software, said this month it was cutting eight per cent of its workforce and also lowered its revenue forecast as it closed fewer business deals than expected. The company has said its audit committee is investigating the reporting of certain accounting measures including those related to executive compensation and forward-looking statements. 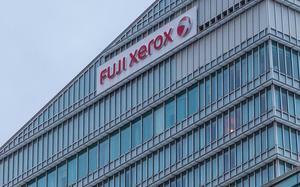 Furthermore, it said it would file its financial statements with regulators after completing the investigation, following which its annual shareholder meeting would be scheduled.